A wine thief allows you to take a sample from Carboy, Fermenter or Barrel. It also allows you to insert a hydrometer in the thief in order to take an SG reading. Once you are done with the sample, you can return the sample to its original place by gently touching tip to inside of Carboy. 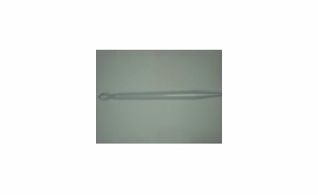 Wine pipette from France that allows you to take a sample from your carboy, fermenter or barrel. 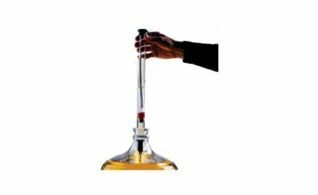 1 piece wine thief that allows you to take a sample from your carboy, fermenter or barrel. 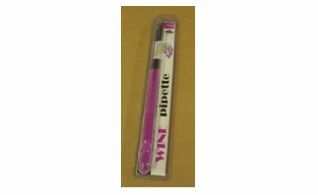 1 Piece Wine Thief – Touch Tip.